It was such a beautiful spring morning at the lake with all of the new green colors starting to come out, and Nova looked adorable in her white summer dress and hat. She was so content to just hang out under the trees and get cuddles from her mom and dad in between all the photos. Shari and Garett welcomed their third beautiful baby girl into the world, Alivia! Her mom wanted a break from the other girls running around so we did Alivia’s photos at Lethbridge Casa instead of their home. Since Alivia is her sisters’ new “doll,” I’m sure she also appreciated the change of scenery! 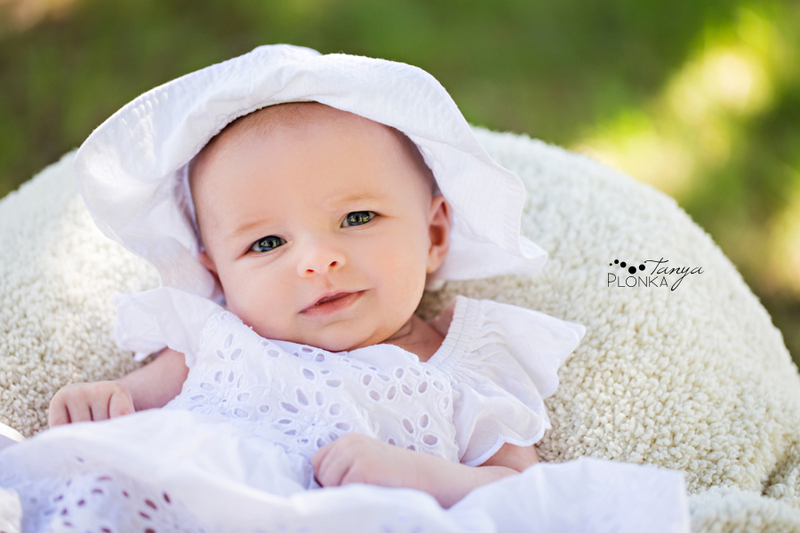 This cute baby session featured a TON of pink, which really brought out Alivia’s blue eyes. Corey, Emma, and new big sister Khloe welcomed little baby Brody into the world this past autumn! For his newborn photography session I came over to visit Brody in his new house and got to spend time playing with Khloe in between the photos. Molly has arrived! 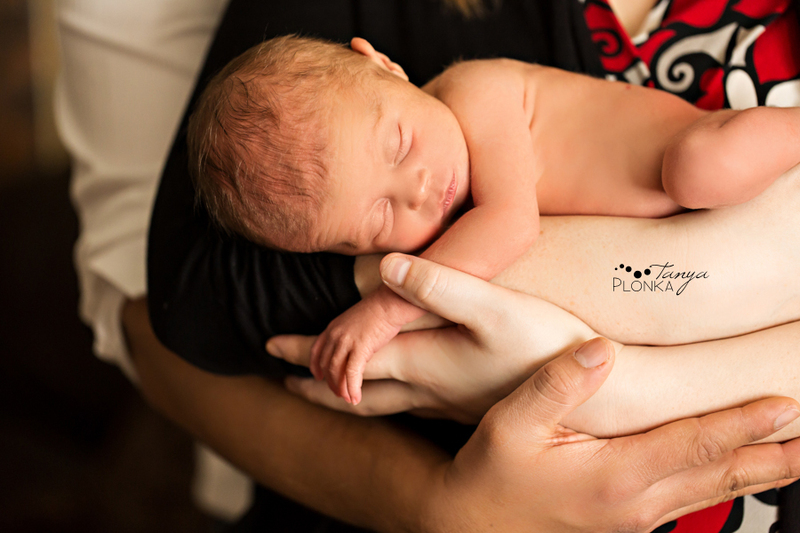 We had our natural baby session with her in the Crowsnest Pass while Erika and Josh were down for Easter. The session was extra special because not only were both sets of grandparents there, but her great grandmothers came along too! Since Molly is named after one of these amazing women, she is definitely going to treasure these photos when she is older. 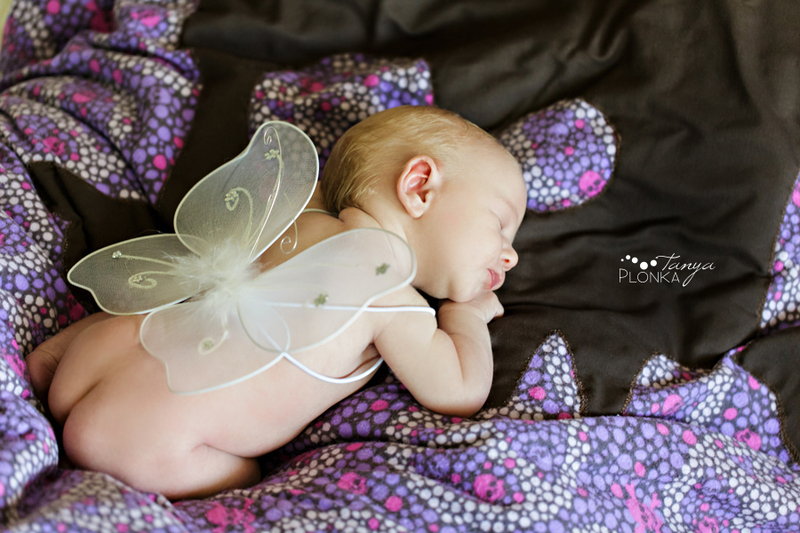 It was a joy to be able to meet Sofia for her natural Lethbridge newborn photo session in her brand new home. Mom and dad had brought her home only a few days before her photos and she was obviously pretty comfy there! She has been a great sleeper for them and slept through most of her session, other than the occasional coo when we’d try to move her. She even smiled a little (I don’t care if it was brought on by gas! ).